Hello, I’m Tracey Wright – welcome to my website. 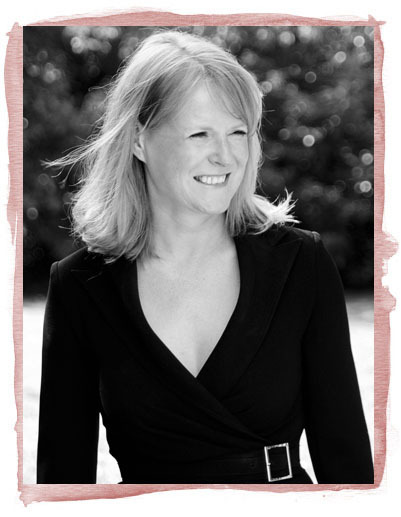 I offer marketing expertise, training course development and bespoke coaching and masterclasses. I can promise much more than marketing knowhow. You’ll get the works – from brilliant, business-focused research to make sure that everything we do together is a success, to pitch-perfect promotional plans that get your business or product noticed. Work with me to develop training courses with a difference. You can expect in-depth audience research, cutting edge training techniques, creative engagement concepts – and product testing to make sure we’ve got it all bang on brief. And if you’re looking for help with raising your game when it comes to marketing, presenting or pitching, then I’ll give coaching or masterclass sessions that will leave you fired up with fresh ideas – and the confidence to carry them off. Find out why I love what I do and get in touch to talk about working together.